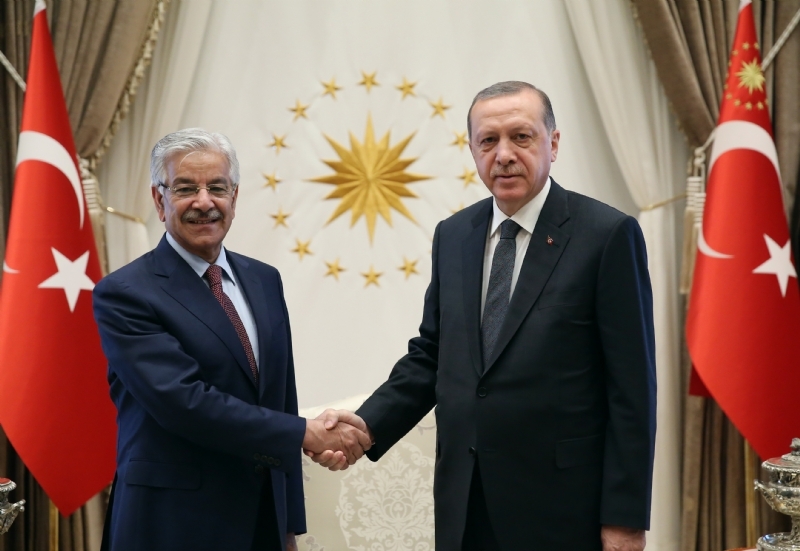 ANKARA, 8 February 2017: Turkey has once again reaffirmed its unflinching support for the oppressed people of occupied Kashmir and stressed the importance of resolving this dispute in accordance with the relevant United Nations resolutions. 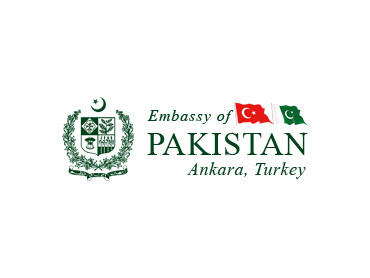 This support was reiterated at a Seminar held with joint collaboration of the Economic & Social Researches Centre (ESAM) and the Embassy of Pakistan in Ankara on Tuesday to commemorate the Kashmir Solidarity Day. 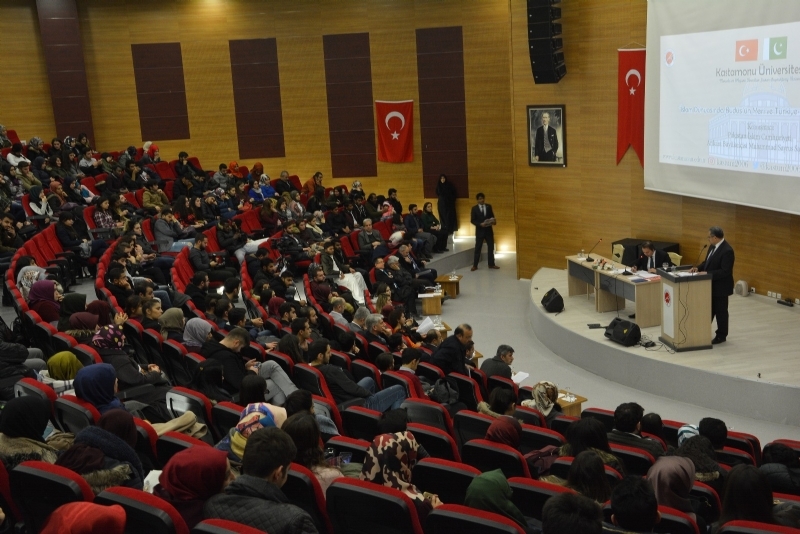 In his opening address, President of ESAM Mr. Recai Kutan, spoke on the Kashimir issue at length, in its historical as well as regional and international dimensions. He called for the resolution of Kashmir dispute in accordance with UN resolutions through a free and fair plebiscite. He also stressed that the United Nations must play its due role in resolving Kashmir and Palestine issues. 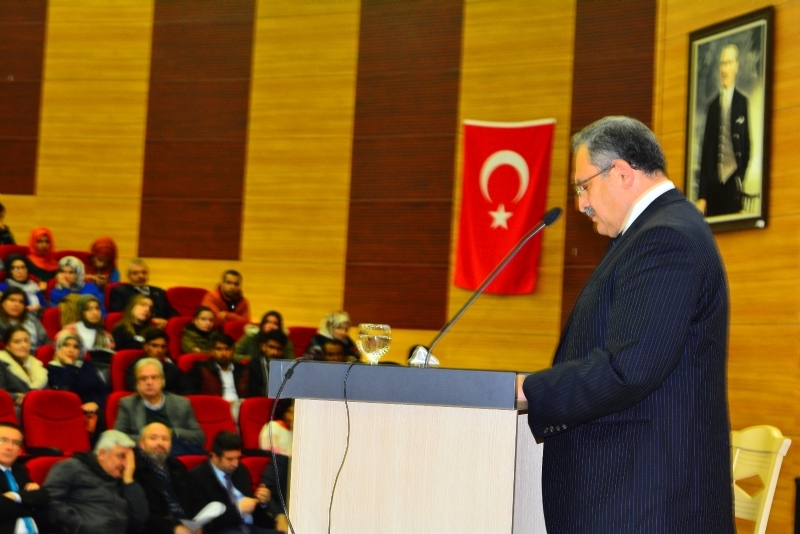 Pakistan’s Ambassador to Turkey, Sohail Mahmood, commenced his address by quoting an innocent, unarmed Kashimiri girl “You can take away our eyes; but how can you take away our dreams.” The little girl was responding with defiance, courage and resolve to the continuing Indian atrocities -- especially the use of pellet guns targeting the eyes of the Kashmiris. 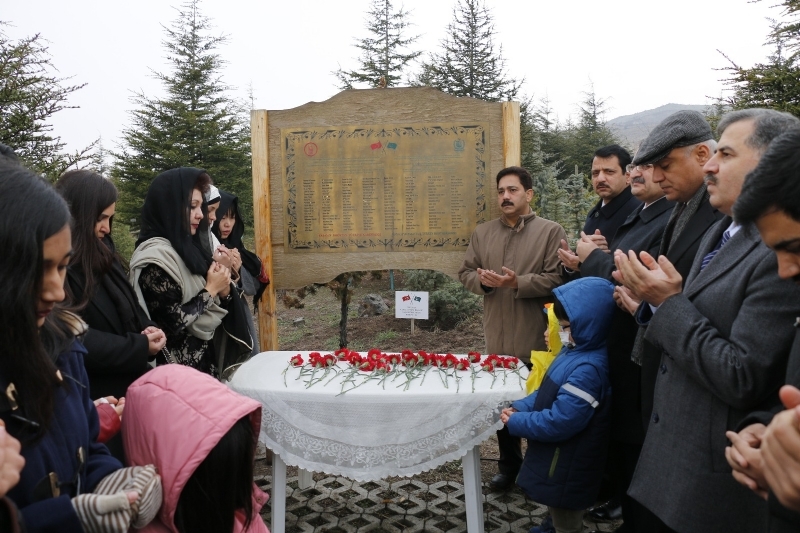 Paying rich tributes to the valiant Kashmiri people, Ambassador Sohail Mahmood said that neither the 70 years of illegal Indian occupation, nor the extreme brutality of Indian security forces in maintaining this occupation, had succeeded in subduing the spirit of the Kashmiri people. The Ambassador recounted that since 1990, over 100,000 innocent Kashmiris had been martyred. After the extra-judicial killing of young Kashmiri leader Burhan Wani on 8 July 2016, the Kashmir freedom movement had entered a new phase. 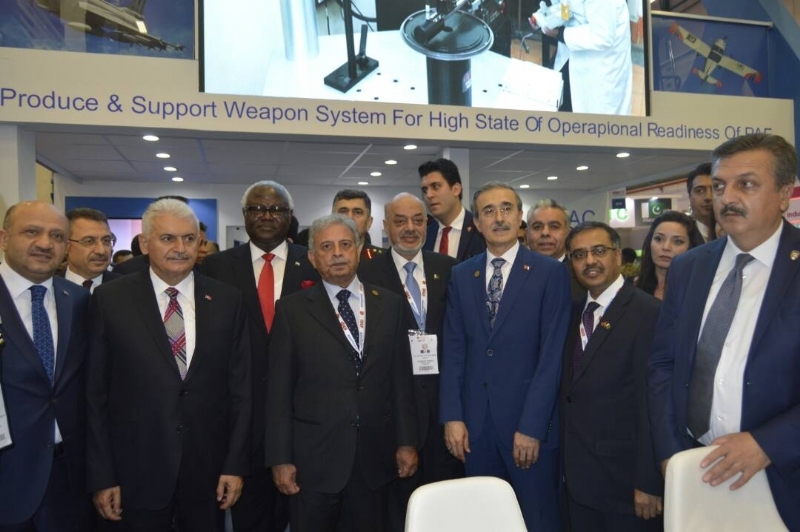 “Over the past eight months, over 150 innocent Kashmiris have been martyred, more than 20,000 injured while the eyesight of over 1,000 Kashmiris has been partially or permanently impaired due to the use of pellets by Indian security forces.” Ambassador Sohail Mahmood thanked the people and leadership of Turkey for their strong support for Kashmir. 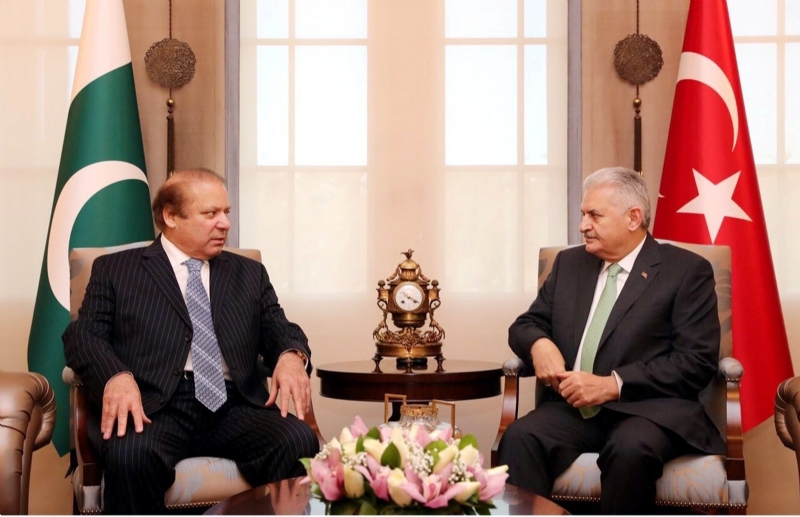 He said that Turkey’s support was unequivocally reaffirmed during President Recep Tayyip Erdogan’s visit to Pakistan in November 2016, and his Address to Joint Session of Parliament. 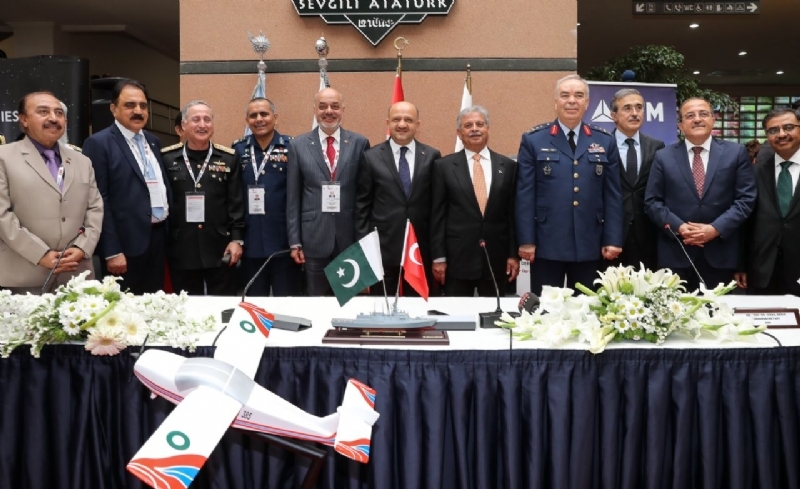 Mr. Burhan Kayaturk, Member of Turkish Parliament and Chairman of Pakistan-Turkey Cultural Association, in his speech, said that Turkey would continue to support the cause of Kashmir. 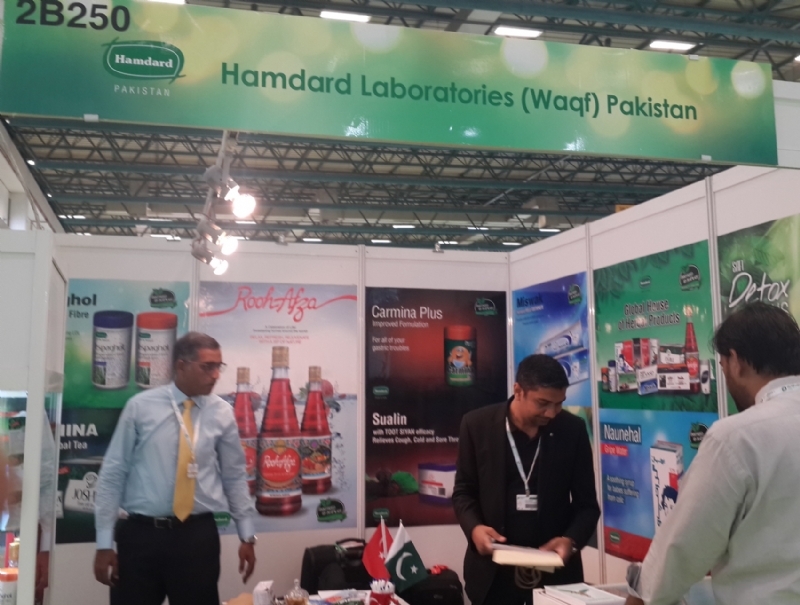 He stressed that the world community should break its silence over the atrocities perprated in the Occupied Kashmir and should come forward for making efforts for the resolution of Kashmir dispute and lasting peace in the region. 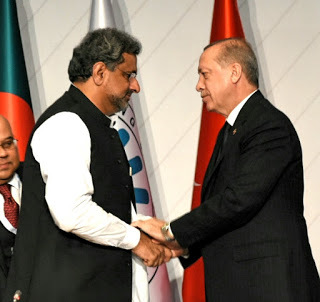 Chairman of Saadet Party, Mr. Temel Karamollaoglu, reiterated Turkish support for Pakistan and the people of Kashmir till the final resolution of the Kashmir dispute in accordance with the aspirations of the Kashmiri people. 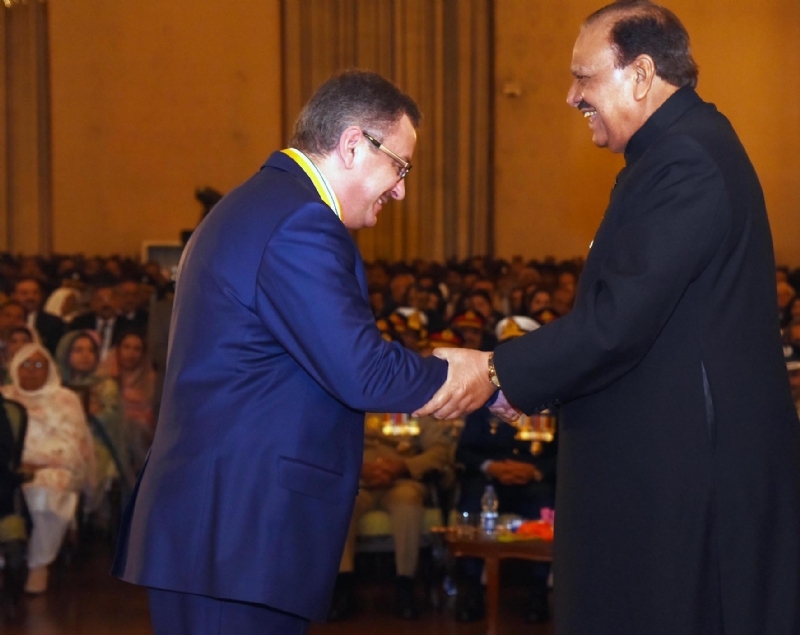 He urged the international community to pay attention towards resolving Kashmir, Cyprus and Palestine issues where the suffering of the people had continued for several decades. During the proceedings, a song released on the occasion of Solidarity Day was shown while a young Kashmiri Ishfaq Bashir narrated the tales of untold miseries being visitd upon the people in Occupied Jammu & Kashmir. 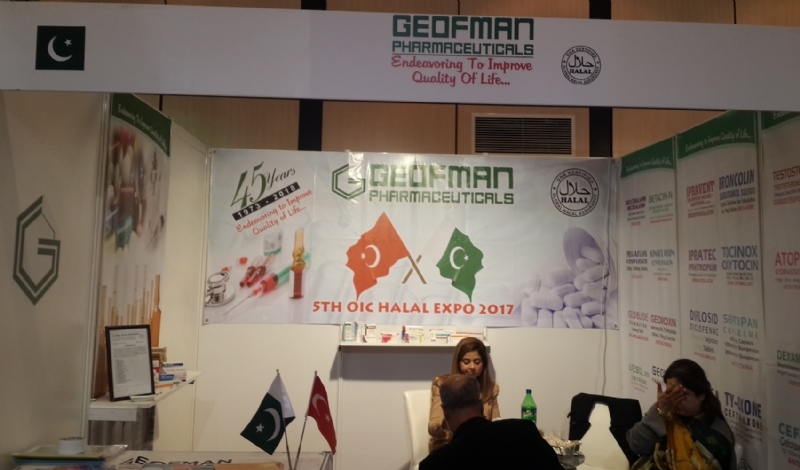 A large number of Turkish dignitaries, political workers, academics and researchers, students, media and civil society representatives, and members of the Pakistani community attended the seminar.